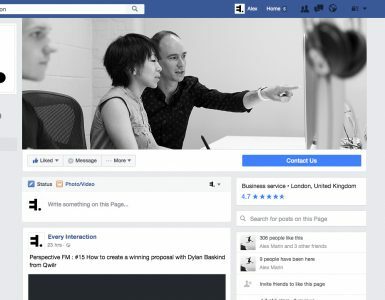 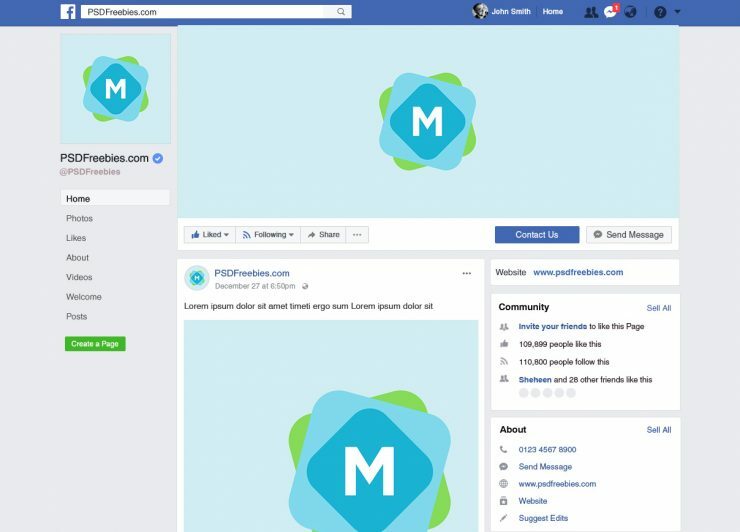 A timely and current Facebook page mockup, showing both the standard (and latest) layout of a Facebook page. 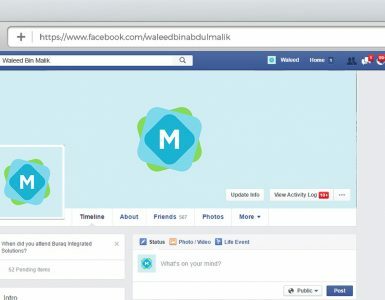 It includes a cover image, profile picture, and a post — all of which can be easily customized. 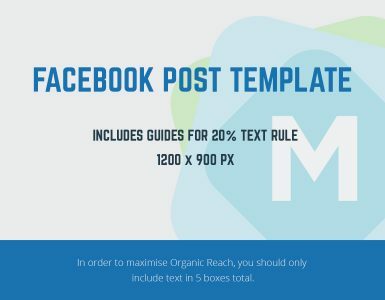 Having the latest, and up-to-date design for a Facebook page mockup can ensure your social media design mockup is current. 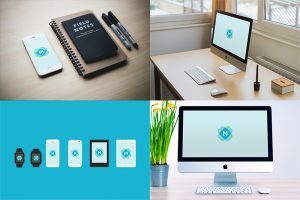 Deliver a mockup of your social account to a client in a stylish and original way!